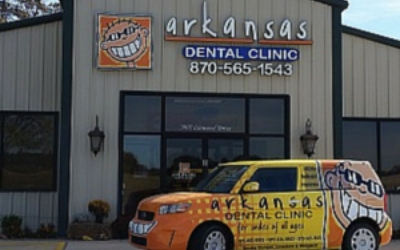 Arkansas Dental Clinic provides quality caring general dental services for patients of all ages throughout Northeast Arkansas. We accept all major insurance plans including Medicaid and ARKids. We are accepting new patients, as we strive to provide the best experience possible when you visit us. With us, we make it simple to visit the dentist. We offer your entire family quality dental care, from 2 years old to seniors! With us, it's easy to get an appointment close to home. 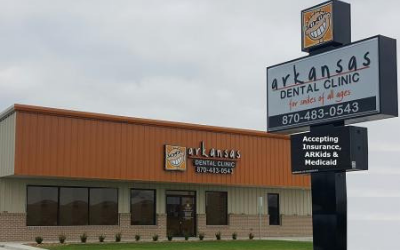 Visit our two locations in Trumann and Paragould! Whether it's for a cleaning or special tooth restoration, our staff and dentists are here to help with your smile!